Kim Diehl adds a delightful new collection to her best selling Simple series of books. 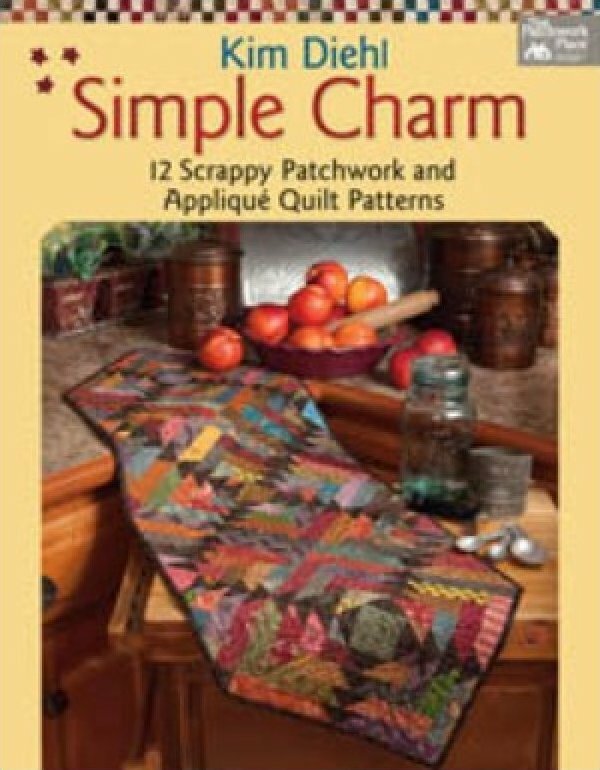 Quilters will be thrilled to find beautifully scrappy patchwork and applique quilt patterns in a variety of sizes. Gorgeous photos offer a host of inspiring decorating ideas.